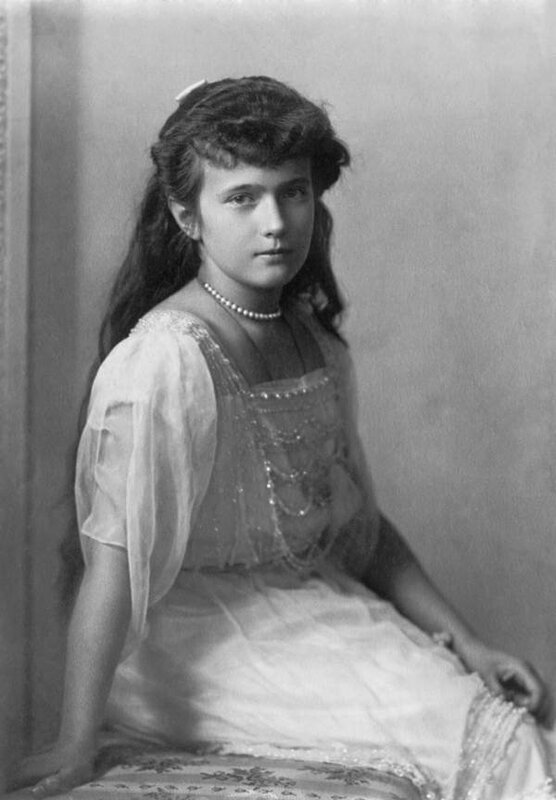 A young Grand Duchess Anastasia. On July 17, 1918, the last Czar of Russia Nicholas II, his wife Alexandra Feodorovna, and their five children were brutally murdered by revolutionaries known as the Bolsheviks. Though the Bolsheviks claimed to have murdered the entire family, their bodies had been so marred and later buried in unmarked graves, that many speculated the youngest daughter of the five Romanov children, Anastasia, had escaped. The rumors seemed all but confirmed when a mysterious woman, later identified as Anna Anderson, appeared in Berlin and was admitted to a psychiatric facility just a few years later. The legend of the escaped Grand Duchess and the notion that the mysterious woman could be none other than her swirled across Europe and well into the 1980s. But were the rumors true? The Romanov dynasty began on Feb. 21, 1613 when Mikhail Fedorovich Romanov was unanimously elected as the Czar of Russia by the country’s parliament. The dynasty was the second one to rule Russia in the country’s history and was ultimately the last. The only two Russian rulers given the title of “The Great” — Peter the Great and Catherine the Great — were both of the Romanov dynasty. 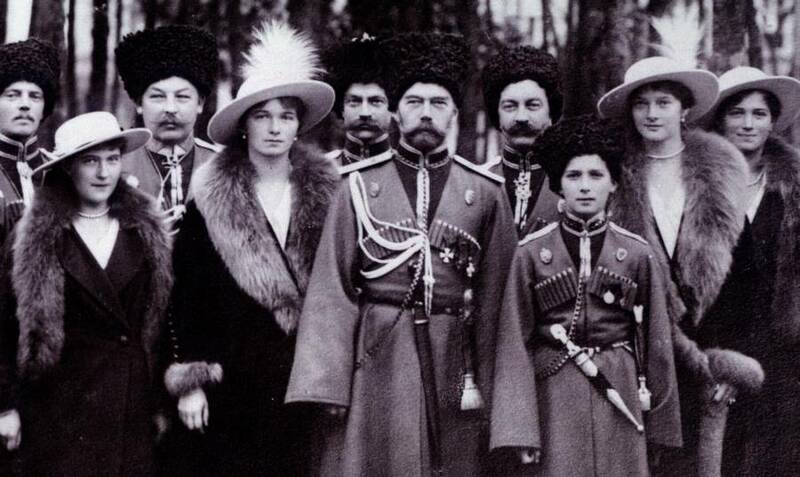 By 1917, there were 65 living Romanovs. But their influence over Russia wouldn’t last, as the Russian population’s dissatisfaction with the aristocracy grew rapidly. Indeed, the last Czar, Nicholas II admitted himself that when he took the throne in 1894 he was unprepared, an impediment which was apparently obvious to his people. The Russian people felt that the Romanovs were responsible for both the country’s lack of military prowess and the socio-economic troubles within the working class as a result of World War I. Inflation was rampant and coupled with a series of embarrassing losses for the Russian army, the country began to question the Czar’s ability to be an effective leader. 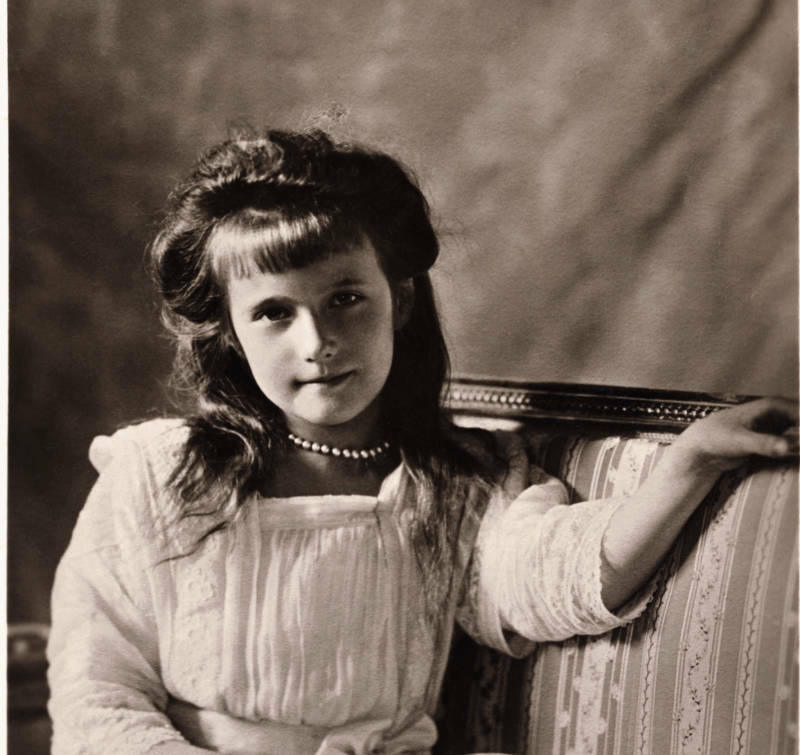 Meanwhile, Czar Nicholas II’s youngest daughter, Anastasia Romanov, experienced a relatively humble childhood despite her aristocratic background. 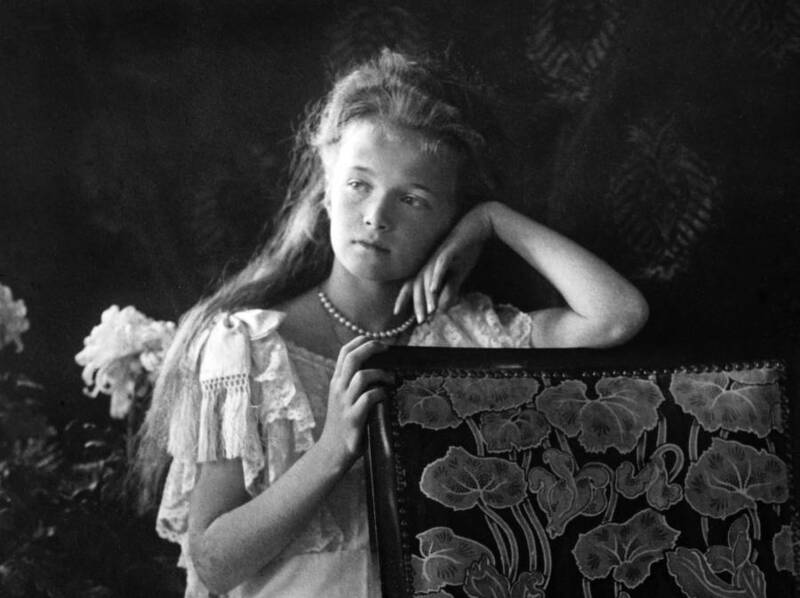 Born Anastasia Nikolaevna near St. Petersburg on June 18, 1901, the young Grand Duchess would enjoy only 17 years with her family. The Romanovs visit a regiment during World War I. 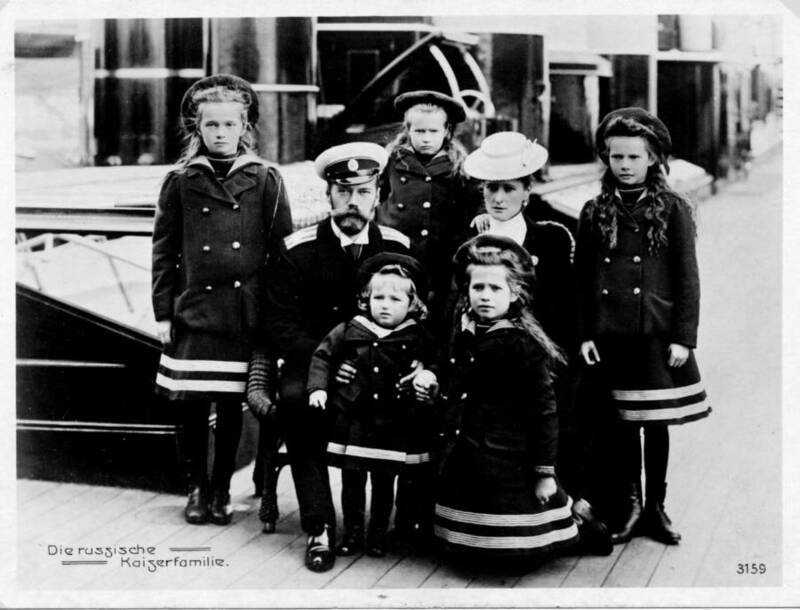 From left to right, Grand Duchess Anastasia, Grand Duchess Olga, Czar Nicholas II, Czarevich Alexei, Grand Duchess Tatiana, and Grand Duchess Maria, and Kuban Cossacks. Her own mother would be her earliest teacher in prayers and spelling. She was described by her governess, her mother’s ladies-in-waiting, and others around the palace as mischevious, lively, and full of wit. She was intimately tied to her older sister, Maria, with whom she shared a room and together were known around the palace as “The Little Pair.” During World War I, the two visited wounded soldiers together and played games with them in the hospital. Her time at Tsarskoe Palace proved peaceful for a time, but growing resentment across the working class would soon lead to a revolution against them and those associated with them. In February of 1917, the family was placed under house arrest. The following month, Czar Nicholas abdicated his throne. The Bolsheviks, whose revolutions would eventually create the ruling communist party in Russia, sent the Romanov family to live in exile in a small home in the city of Yekaterinburg. For 78 days the family was held between five gloomy rooms under constant surveillance. Their mother covertly sewed jewels into the seems of their clothing in the event of an escape. Still young and energetic, Anastasia and her siblings did not always heed their captors’ instructions, and upon peering out a window against their wishes, was fired at from below. She survived that round of bullets. A laundrywoman reported seeing Anastasia sticking her tongue out at the head of the firing squad, one of the men who would be her murderer. Her brother Alexei, the youngest of the five, was especially weak. He suffered from Hemophilia and had been told before by doctors that he would not live to 16. In captivity, this fact seemed imminent now. Their captors also grew increasingly paranoid about a possible rescue mission for the Royals and decided to hold them no longer. 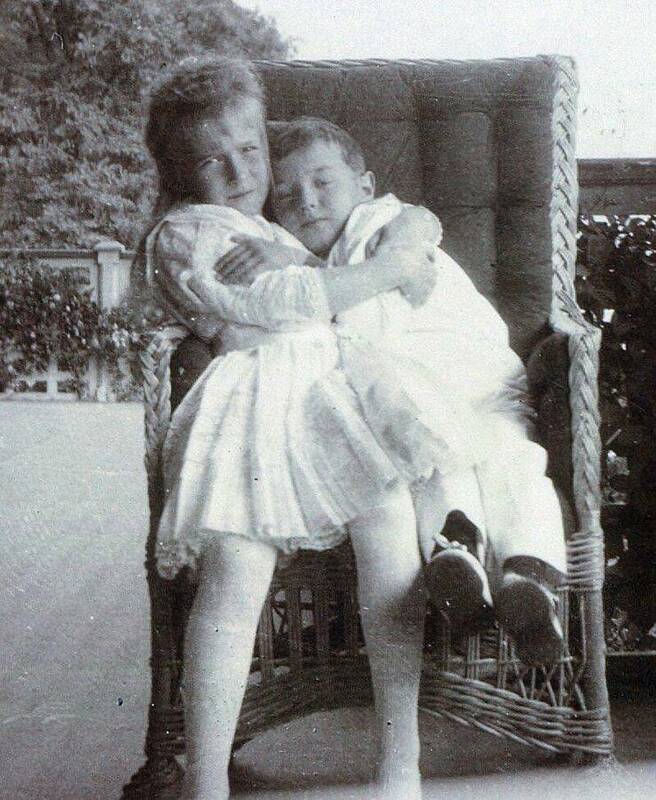 Anastasia hugs her little brother, Alexei, in 1908. On the morning of July 17, the family was ushered into the basement. The doors were nailed behind them. The family of four girls and one little boy were told to line up as though for a picture. Then a guard entered and sentenced them to death. The family crossed themselves and the Czar was shot at point-blank range in the chest. A bloodbath ensued. Maria was shot in the thigh and she lay bleeding until she was stabbed by bayonet repeatedly in the chest. Because of the jewels sewn into their clothing, the girls were momentarily protected by bullets, until they were eventually finished off with eight-inch bayonets. Anastasia’s sister Tatiana tried to escape and was subsequently shot in the back of the head. It was reported that Anastasia was the last to die. A drunken guard tried to finish her with a bayonet to the chest but it would be the head of the firing squad who took a gun to her head. Alexei saw the same fate. Overall, the assassination had taken 20 minutes. The bodies were then stripped, burned by fire or in acid, and buried in an abandoned mineshaft. The family’s burial site remained hidden for 61 years following their execution. During this time, the anonymity of their burials and the knowledge that the children had jewels hidden in their clothing, led some to believe that a child could have escaped. Rumors spread and impostors attempted to claim the royal fortune. Anna Anderson, when she was first institutionalized. Perhaps the most famous impostor was the case of an unstable young woman named Anna Anderson. In 1920, Anna, then unknown, attempted suicide by jumping off a bridge in Berlin, Germany. She survived the attempt and was brought to Dalldorf Asylum without any paperwork or identification on hand. For six months she refused to identify herself and didn’t speak a word to the hospital staff. When she eventually did speak, it was discovered that the mystery woman had a Russian accent. This fact, combined with the distinct scars on her body and her distant and withdrawn demeanor inspired theories among the hospital staff and the patients. It would be another patient, Clara Peuthert, who first posited that the mystery woman could be the escaped Grand Duchess, about whom the newspapers had also been speculating. But Peuthert assumed the woman was Anastasia’s sister, Tatiana. She sought out elite Russian expats to verify the woman’s identity. 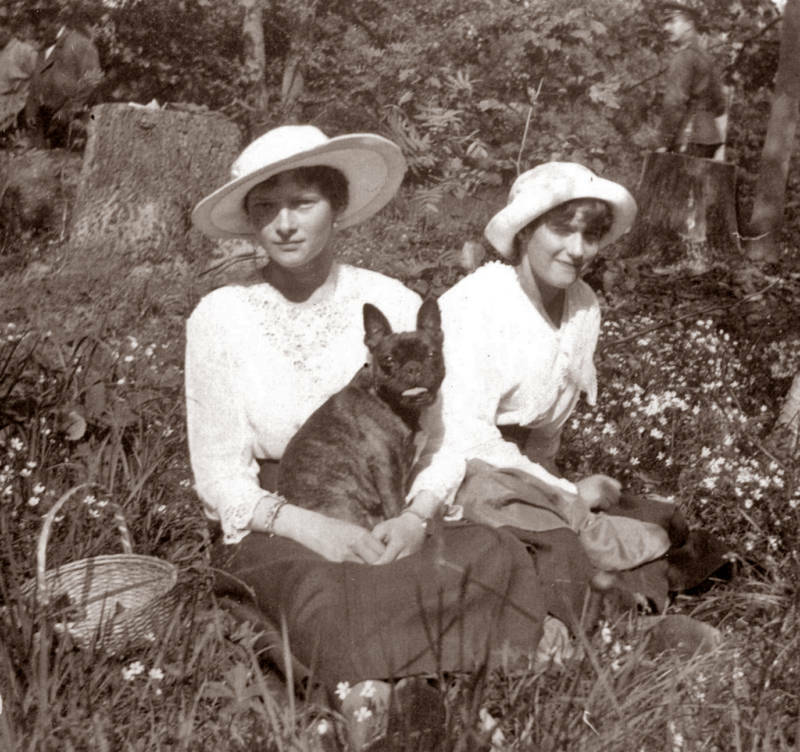 Former Romanov servants and friends visited and many by just looking at the mystery woman claimed that she was indeed Tatiana. The woman didn’t seem to want to cooperate, she hid under her sheets out of fear, and was overall a nervous wreck. But she also neither confirmed nor denied that she was a Romanov. Tatiana and Anastasia while on house arrest the spring before their murders. This was the first time the mystery woman had ever answered a question regarding her identity. At least four other women would come forward all claiming to be the missing Grand Duchess Anastasia Romanov. These women appeared in different corners of the world at varying times — one appeared in Russia in 1920, another in Chicago in 1963. But none were more famous, and had a more believable case, than Anna Anderson. When Anderson eventually left the hospital in Berlin, she was ambushed with paparazzi-like fervor to confirm whether or not she was the Grand Duchess. Since the fall of the Romanov dynasty, Russian aristocrats that were able to escape the Bolshevik takeover had spread all across Europe, as had the rumors of Anastasia’s resurrection. Anderson was able to find housing with various aristocrats who had been friends to the Romanov family despite the fact that Anastasia’s former nursemaid, tutor, and multiple other former servants denied that Anderson was the Grand Duchess. Grand Duchess Anastasia of Russia. Eventually, Anderson was brought to court in 1927, when Gleb Botkin, son of an attendant to the Romanov family, called a lawyer to prove it so. For 32 years, the remaining Romanov family members fought against Anderson in court to protect the remainder of their fortune. At the time, nobody but the family’s murderers knew where their bodies were buried, and without a body, the deaths could not be legally proven. This meant that whatever was left of the Czar’s fortune could still be claimed. 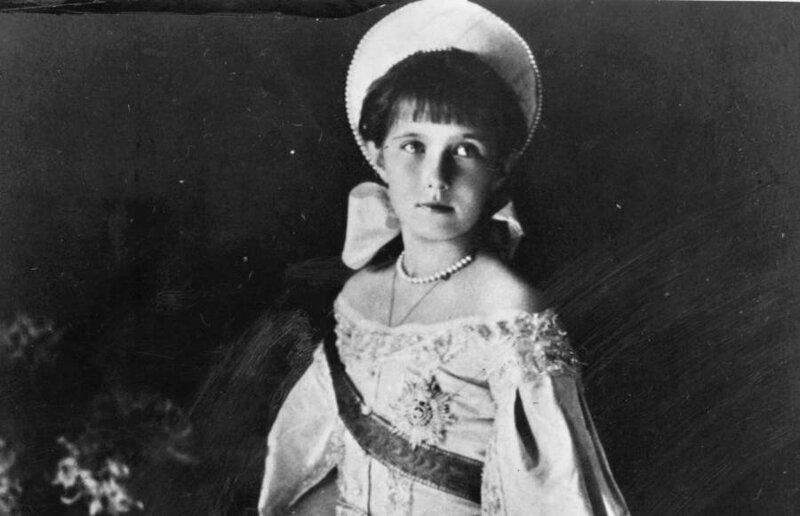 Ultimately, though, in 1970, a judge ruled in court that there was not sufficient evidence to prove that Anderson was the Grand Duchess Anastasia. Meanwhile, Anderson was instead identified as Franziska Schanzkowska, a Polish factory worker who had gone missing shortly before Anderson turned up in Berlin. 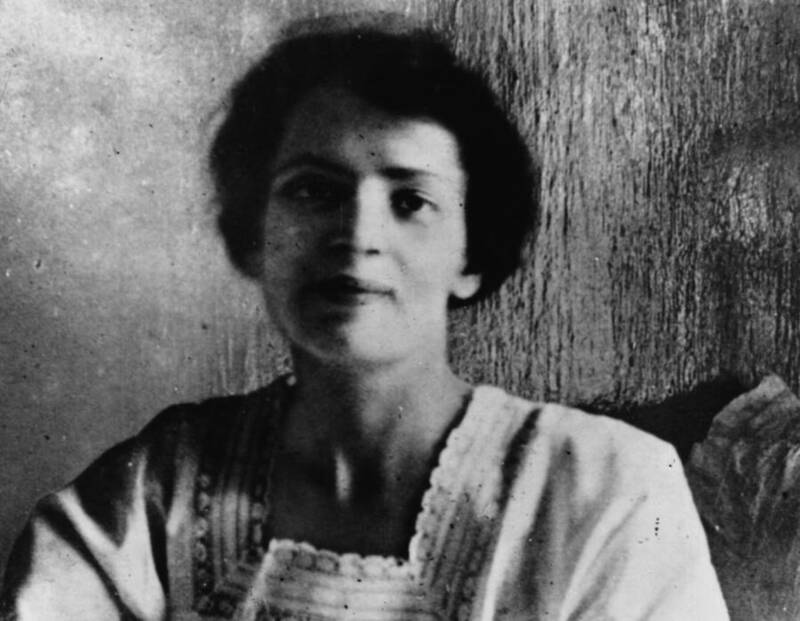 Schanzkowska had allegedly been declared insane just after sustaining an injury during a factory fire, which would explain the scars and bruising on her body as well as her odd behavior once admitted to the Dalldorf hospital. Anna Anderson would die in 1984 married to a man who referred to her as Anastasia. The burial site of the Romanovs was discovered in 1979 but this information wasn’t made public until 1991 as two bodies were still missing. One of the missing bodies was Alexei and the other was one of the Czar’s four daughters. But because the corpses were so mangled, the notion that the missing daughter could be Anastasia persisted. That is until the discovery of two more remains near the site in 2007. Their DNA showed that they were the bodies of Alexei and Maria, and Anastasia was identified among the bodies from the previous burial. At last, nearly a century after her horrific death, the morbid mystery of young Anastasia was allowed to rest.